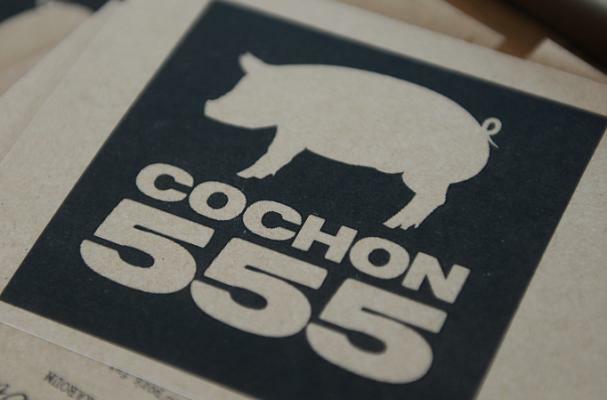 On March 29, 2015 Cochon 555 returns to Los Angeles, a culinary celebration centered around heritage pork. Cochon 555 is a nationwide tour that challenges five chefs to prepare at least 5 dishes using all parts of the pig. The winners from each city will go head to head in Aspen, Colorado to crown the King or Queen of Porc. The LA version of this pork event includes more than 36 dishes from participating chefs including Tony DiSalvo of CAST at the Viceroy Santa Monica – Official Host & Hotel, Ricardo Zarate of Chef Zarate, Walter Manzke of Republique, Kris Morningstar of Terrine, and Steven Fretz of The Church Key. This all-inclusive stand up reception with feature notable tastings from Artisan Cheese Bar with DTLA Cheese and Beecher’s Handmade Cheese, Rappahannock Oyster Shelf, Prosciutto di Parma, Black River Caviar and the infamous TarTare Bar featuring Creekstone Farms prepared by Mike Kahikina of Barrel and Ashes. Bourbon and whiskey lovers rejoice with the return of the Whistle Pig Rye and the “Perfect Manhattan Experience” featuring Eagle Rare, Buffalo Trace, Breckenridge Bourbon and Hirsch finished with Luxardo cherries in this hand-prepared classic topped with a special treat from Creminelli. Additionally, a live butchering demonstration performed by Travis Stockshill of Cook's Family Butcher Shop will take place during the event. Tickets to this one of a kind culinary experience begin at $125 and can be purchased online.